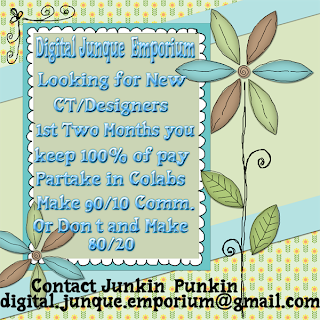 Digital Junque' Emporium: Designers/CT Looking for a new Home??? 2} Participate in Colabs when we do them! That's it! particle to expect anyone to adhere to those terms. You want Different? 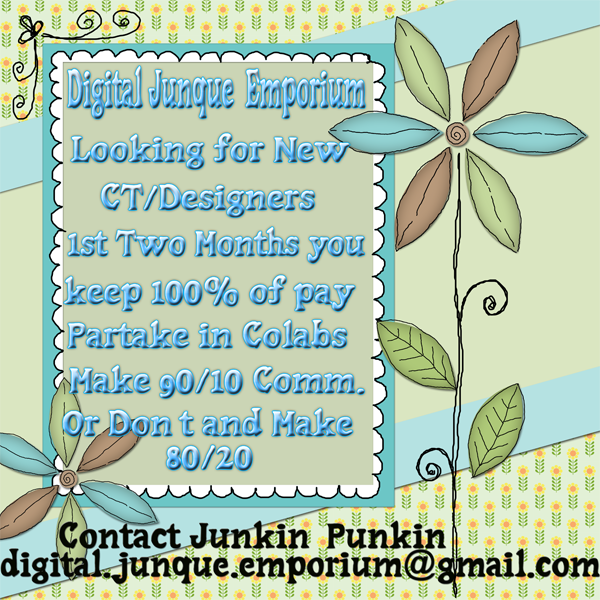 Then come join the Store with a Difference!